#SpeedSelfie. Santander launched a social media contest based on selfies to leverage its Formula One sponsorship and increase their online share of voice. Earlier this week, I noticed a new video from Santander on YouTube, ‘Speed Selfie Phase‘. Please note that the video clip is also available in other languages, including Spanish of course. In this social media contest on formulasantander.com, your selfie can earn you a trip to Abu Dhabi 2014. It’s become more and more common even for financial services firms to almost systematically add a hashtag to their brand and marketing campaigns. 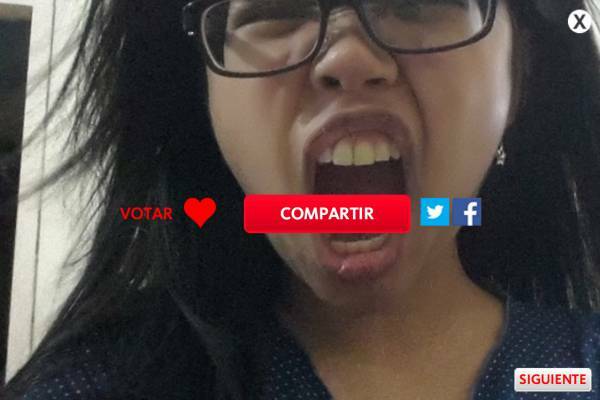 I invite you to check out the twitter conversation on #drivewaying from AAMI Insurance and #speedselfie from Santander. If most CMOs in the banking and insurance industries are dreaming of scoring an immense viral marketing success similar to TD Bank‘s, very few will ever come close. Based on its nature, this selfie contest doesn’t have the potential to generate a huge volume of buzz. Nevertheless, this competition could help Santander build relationships with a small but valuable group, the ‘petrol heads’ and other fans of Formula One. That is if the Santander team or their digital agency have allocated enough resources in seeding via earned media instead of relying essentially on paid media: I’d argue that every social media campaign and strategy should focus heavily on influencer identification and outreach. 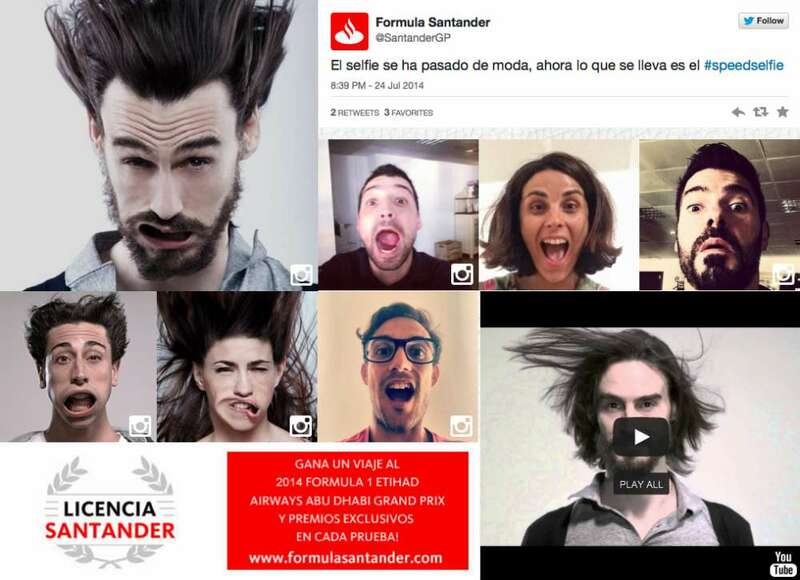 In your opinion, can tapping a combination of the fashionable Selfie and popular social media channels like twitter and Instagram help Santander maximise its significant investments in Formula One?